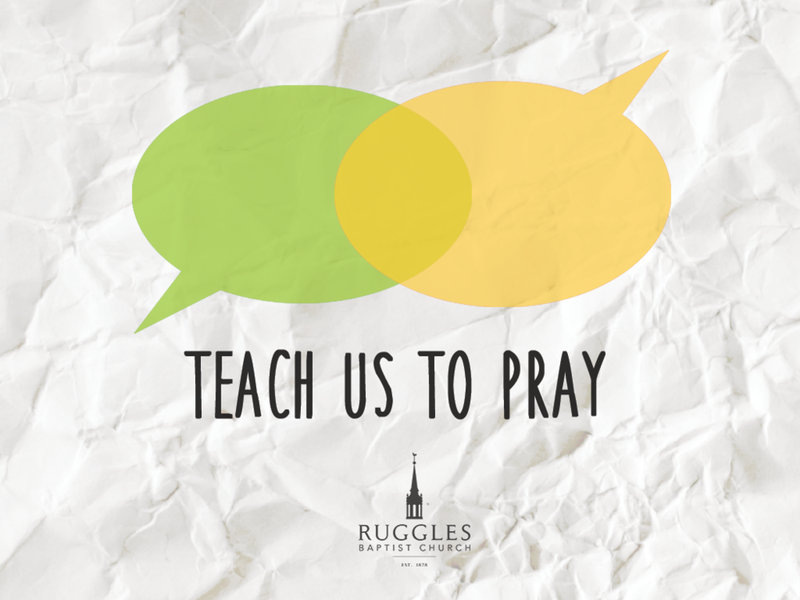 This Sunday we continue our series on prayer by focusing on thanks. In some ways, saying "thank you" is a simple and easy thing to do, to others and to the Lord. But Luke shows us in this passage that true thankfulness is actually something that is quite rare...and immensely powerful. Join us as we explore how (perhaps surprisingly) vital it is to regularly and sincerely give thanks to the Lord in prayer.